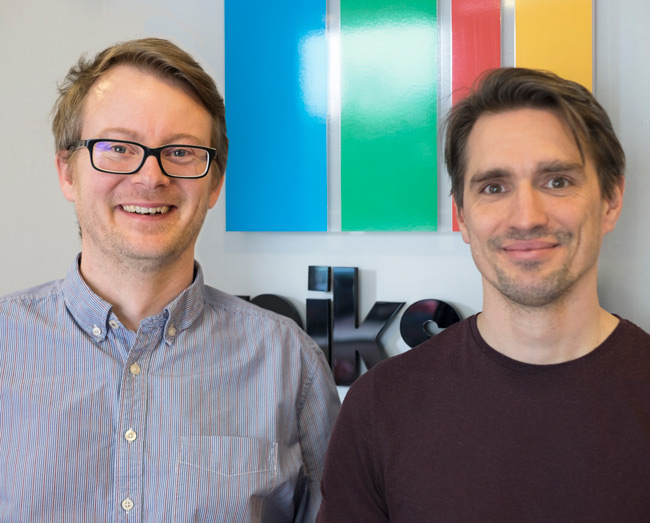 The duo – formerly the company’s Heads of Product and Solutions respectively – will now take charge of Piksel’s media and entertainment operations around the world. They succeed Ralf Tillmann, who will continue in his role as Interim CEO. 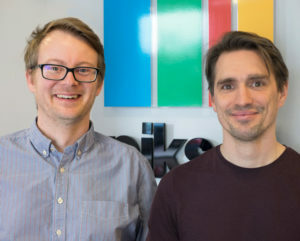 Their wealth of combined experience will now be brought to bear on the continued growth of Piksel’s media and entertainment offering – particularly its flagship Fuse Publisher and Fuse Metadata Manager products – across the company’s core markets in Europe, Asia-Pacific and the Americas.